Untapped Potential: How people with lived experience of mental health issues engage in civic and public life. Do people with mental health problems get involved in their parent teacher association or sit on residents’ committees? What roles do they aspire to? Do they vote? Do they engage in volunteering? Are they involved in their communities and do they feel that local groups are inclusive? If not, why not? And what can we do about it? 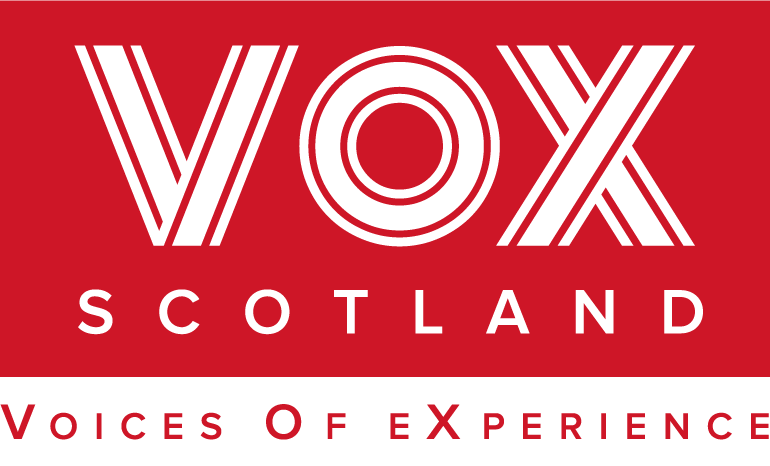 VOX, the Mental Health Foundation, and the Centre for Health Policy (University of Strathclyde) have undertaken a co-produced piece of research together with the Research Collective (researchers with lived experience of mental health problems) who led the project and undertook the research. The project looked at barriers to public life, and ways of increasing the civic and public participation of people with mental health problems. We’ll discuss some of the findings of the report and host a panel discussion on how we can make positive change in this area. You will also hear about our peer-led approach and personal stories of civic involvement. Report can be found here!